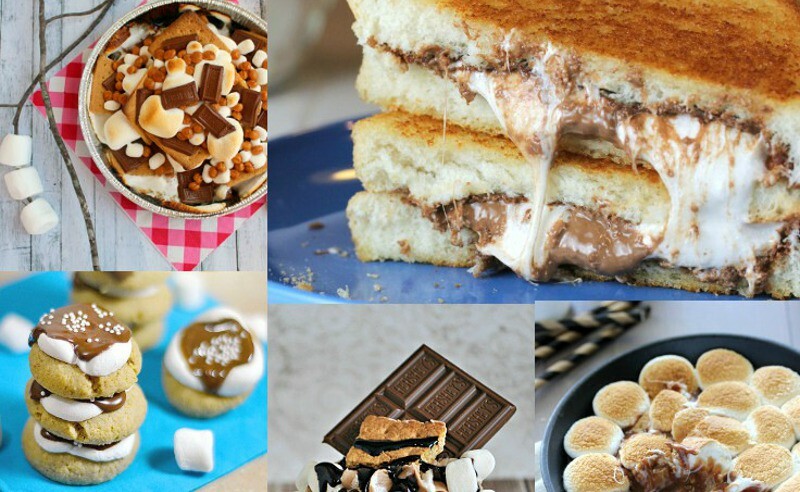 92 of the BEST scrumptious and decadent caramel desserts recipes that are totally drool-worthy. 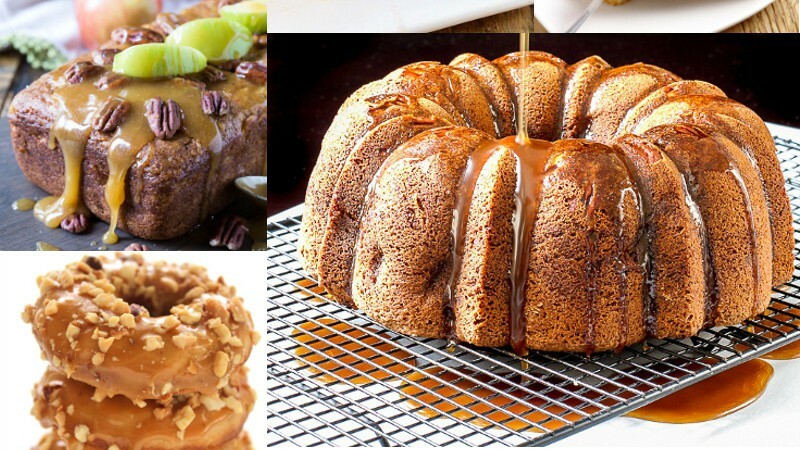 Make these gooey, sweet caramel recipes and indulge your sweet tooth! 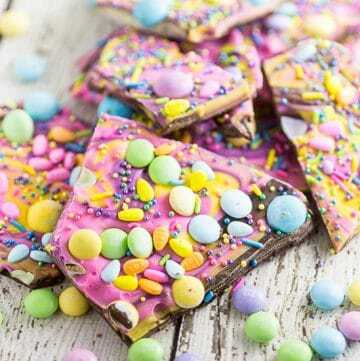 I feel like I shouldn’t even bother introducing this post because if it were me, I’d skip right past it to start drooling over all of the decadent, orginal dessert recipes with gooey, sweet caramel. 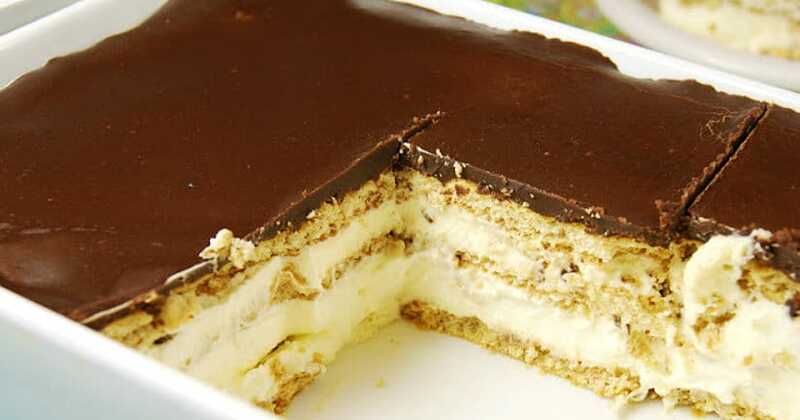 I’ll just let these 92 best scrumptious Caramel Desserts Recipes speak for themselves. 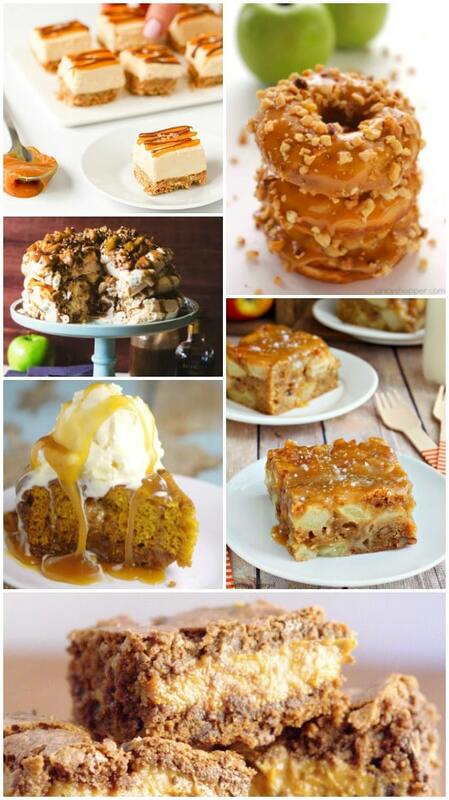 Did you like these Caramel Desserts recipes? 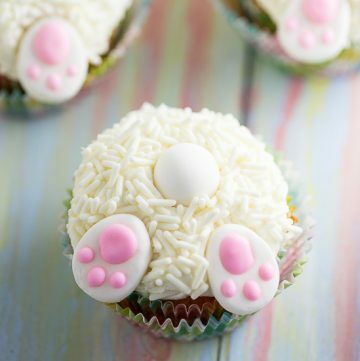 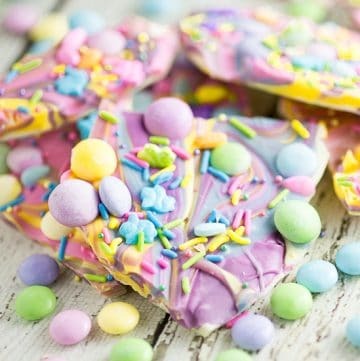 Find more on my Desserts and Cakes & Cupcakes boards on Pinterest!